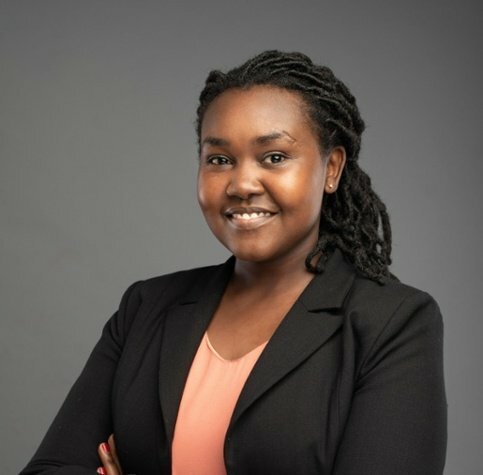 Joylynn Kirui, a Senior Technology Security Assurance Officer at Safaricom will host a session at the 2019 Women in Tech conference to be held in Cape Town. Her session entitled, ‘Implications of AI & Blockchain on Cybercrime and Security in Africa’ will start at 12:30 PM on the 18th of March 2019 as part of The Future of Africa is Tech series. Joylynn’s session will highlight how AI can both be weaponised as a cyber-threat and be autonomously deployed to fight back against in-progress attacks. On the other hand, blockchain can also be used to weaponise DDoS attacks, Decentralised ID, Fraud protection, or even private messaging. This session will navigate the advances of AI and blockchain, addressing the ‘immune system’ model for cybersecurity and the limitations of legacy approaches to information security for Africa. Exploring the 2019 threat landscape in Africa. Understanding how AI & Blockchain can take cybersecurity to the next level – from DDoS attacks, Malware, Spyware, Phishing and more. Gaining best practice on the tools needed for intelligence information sharing.